Why not bring your horse on holiday with you? At Willow Tree Farming we can provide both grazing and stabling close to our holiday cottage and Bed & Breakfast accommodation where your horse can enjoy a holiday too. Schooling packages with qualified Instructors available on request. 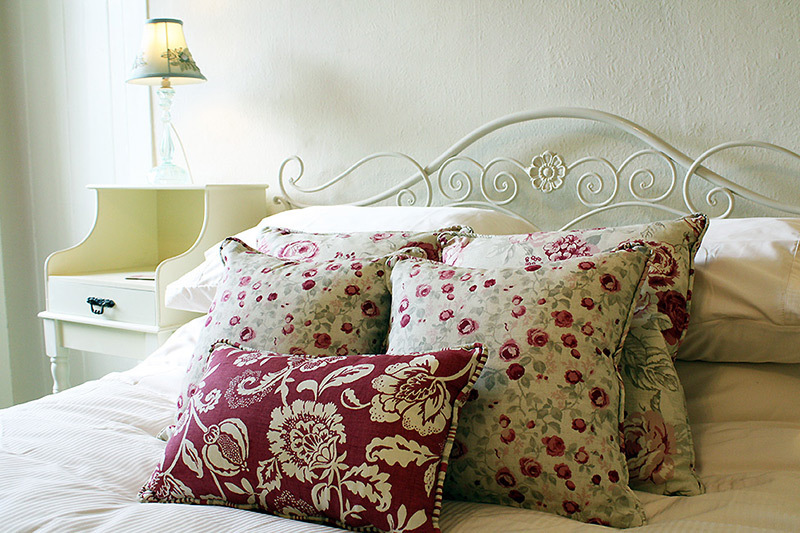 We offer a relaxing, ‘home-from’home’ experience when it comes to your accommodation. Our Bed & Breakfast features 5 superbly appointed en-suite rooms and our Holiday Cottage (Mr Bumble’s Barn) offers flexible accommodation that can be either self-catering or B&B. Wish to spend some one to one time with your horse and practise your schooling? Willow Tree Farming is the place for you. With outdoor and indoor sand schools you can ride whatever the weather. We also hire out our main showjumping grass arena. Jumping/flatwork lessons available on request. 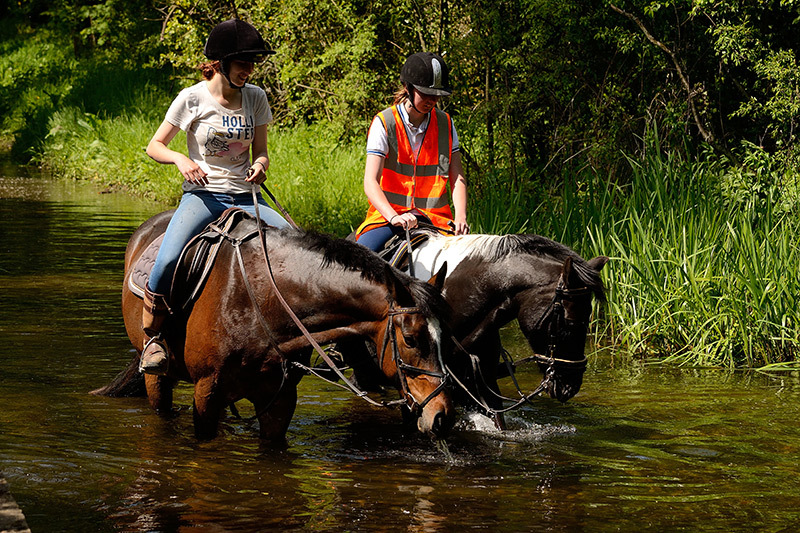 With Peddars Way close by you can enjoy hours of hacking either to the beach at Holme or inland to Castle Acre where you can have a splash in the fords! 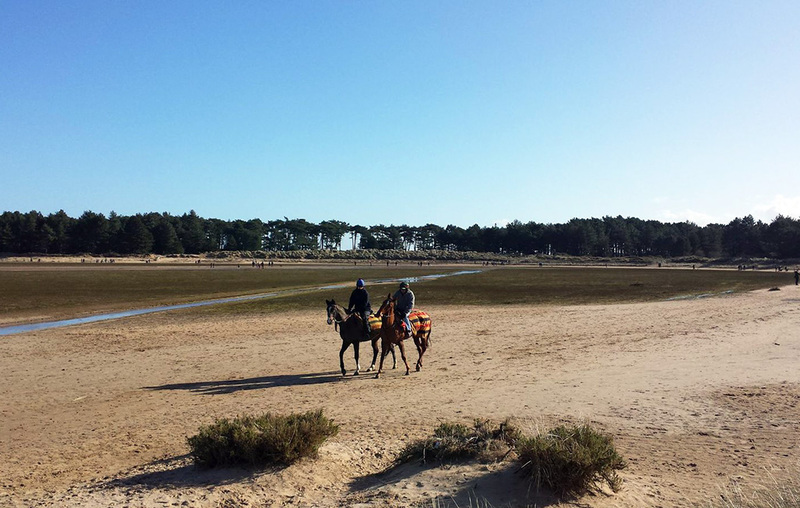 You can travel easily to many other off-road hacking routes and beaches nearby, including Holkham, where the Kings Troop take a break, and Thetford forest. 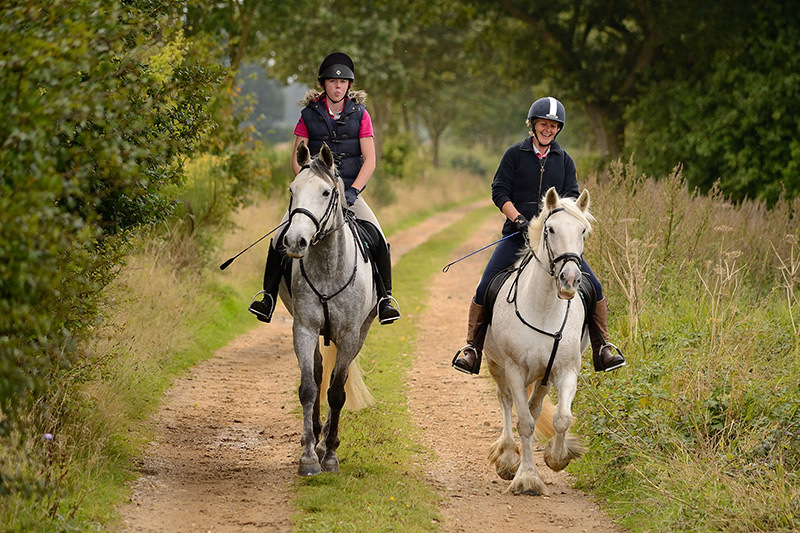 There are many charity rides throughout the year, including the Sandringham Charity Horse Ride. Willow Tree Farm makes a good base. We are very close by to Houghton and Burnham Market Eventing Centre where you can either spectate or take part in equestrian events. Please feel free to get in touch with us if you have specific requirements or an activity in mind that is not mentioned above.